In 2015, Deloitte estimated that the UK savings gap, the difference between what people are saving for retirement and what they will actually need, is going to reach £350 billion by 2050 or around £10,000 per person. These are scary numbers. An entire generation is on course to retire into relative poverty, if they have the opportunity to retire at all. The worst thing is that most people don’t seem to know about it. I set out to develop a service to begin the process of alleviating this potential disaster by encouraging millennials to take action as early as possible to save more and for the long-term. My fieldwork and research revealed that many millennials, even the relatively few who are aware of the problem, lack confidence and knowledge around managing their finances but also lack trust in traditional financial institutions. This leaves them reliant on family members or web searches to find out what they should do, which often results in further confusion. Bright Future is a service in two, co-dependent, parts: a social awareness campaign to encourage action from as wide an audience as possible, and a digital tool which gives the user a personalised, achievable annual savings goal for long-term investment (retirement) and suggestions of third-party tools which could help achieve it. 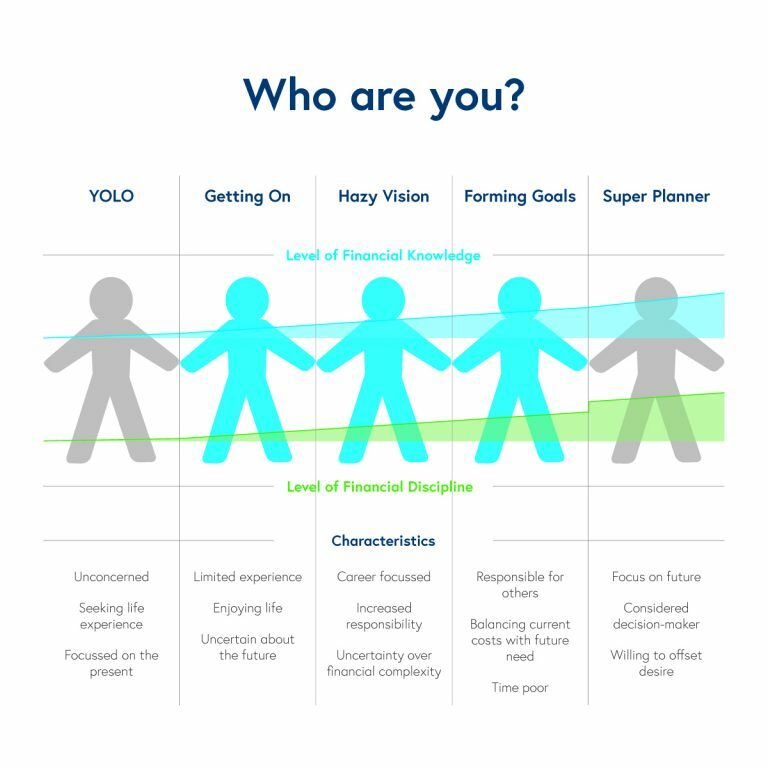 All supported by an impartial and comprehensive ‘knowledge base’ to empower the user to make confident decisions about their financial future.